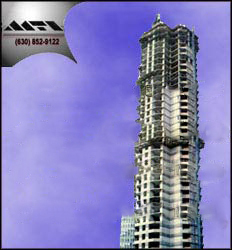 MTI was founded by Walter A. Laska who has devoted his entire career to the study of masonry design, construction and materials. Mr. Laska provides the firm with over twenty years of specialized masonry experience encompassing: research, technical writing, specification development, architectural and engineering consultation, construction litigation, and lecturing. Click here to see his biography. At the forefront of his field, Mr. Laska has produced over 85 masonry publications and technical documents including a 200 page Handbook on masonry detailing. He is a member of numerous professional societies and also is a member of the Masonry Standards Joint Committee, the code writing body that establish building design and construction standards. Prior to founding MTI, Mr. Laska worked eight years as a staff architect for the Masonry Advisory Council, an organization dedicated to the advancement of quality materials, design and construction of masonry systems. This experience has provided him with a background in all areas of masonry. 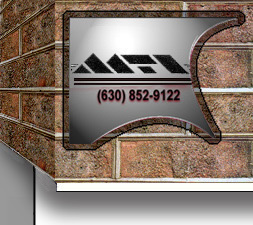 I would like to personally thank you for visiting, and invite you to explore our services so we can assist you in solving your masonry problems.